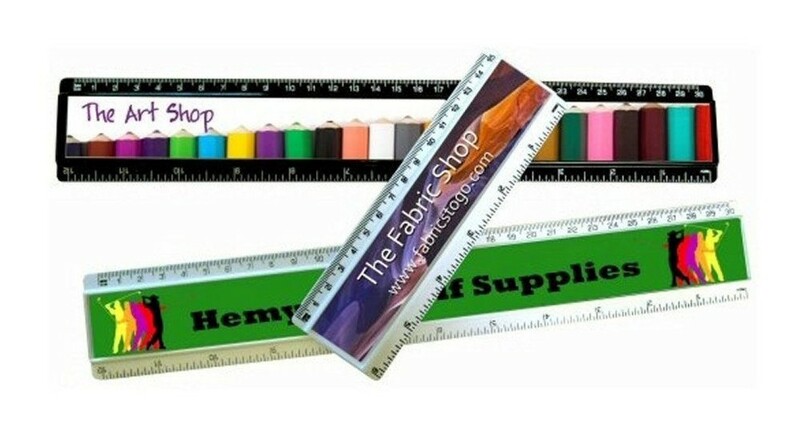 Very nicely made High Quality 12inch rulers, design your own panels, printing of pictures, logo and or text. The size is a 12 inch Ruler Outer colour of the ruler is black as in the picture. The Ruler is ready to be personalised by you! Personalise with a full colour photo/picture of your choice and add text if required. This is a great personalised gift for Birthday, Christmas, Company stationary and more. If you choose to have text we have a selection of fonts for you to choose from. There is no limit on the amount of characters you can have but please remember the more you have the smaller the font size will be if it is to fit over a photo, please make sure there is room on the photo/image for the text to fit.